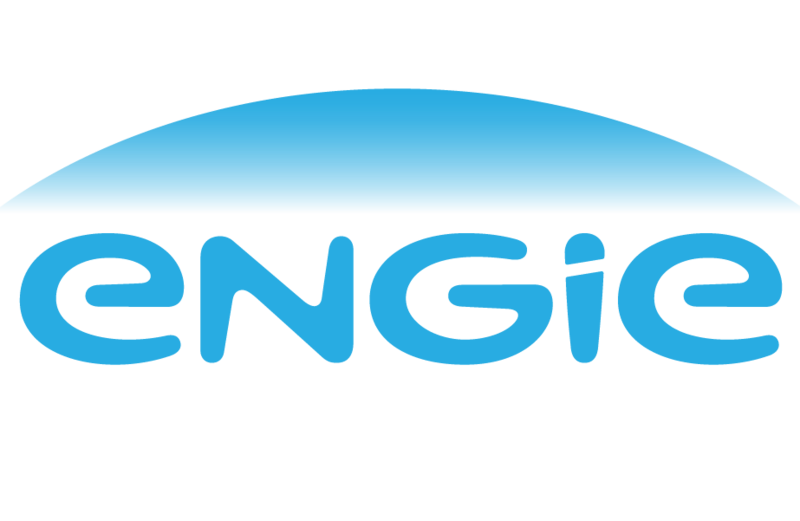 Vic Shao is the Chairman of Engie Storage. Years ago, Vic worked closely with the U.S. Department of Energy, utilities, and Fortune 500 companies to develop the industry’s first intelligent energy storage solution. He now leads the development and growth of Green Charge’s industry-leading offering, a multifaceted energy storage ecosystem. Vic has more than 15 years of experience in software development and complex system implementation management and engineering positions at several cloud computing software companies, including Oracle and MobileAria. 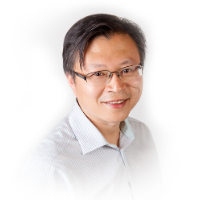 He also has more than 12 published and granted patents in cloud computing and power efficiency. Vic received his MBA from UC Berkeley and his bachelor’s degree in engineering from the University of Virginia.